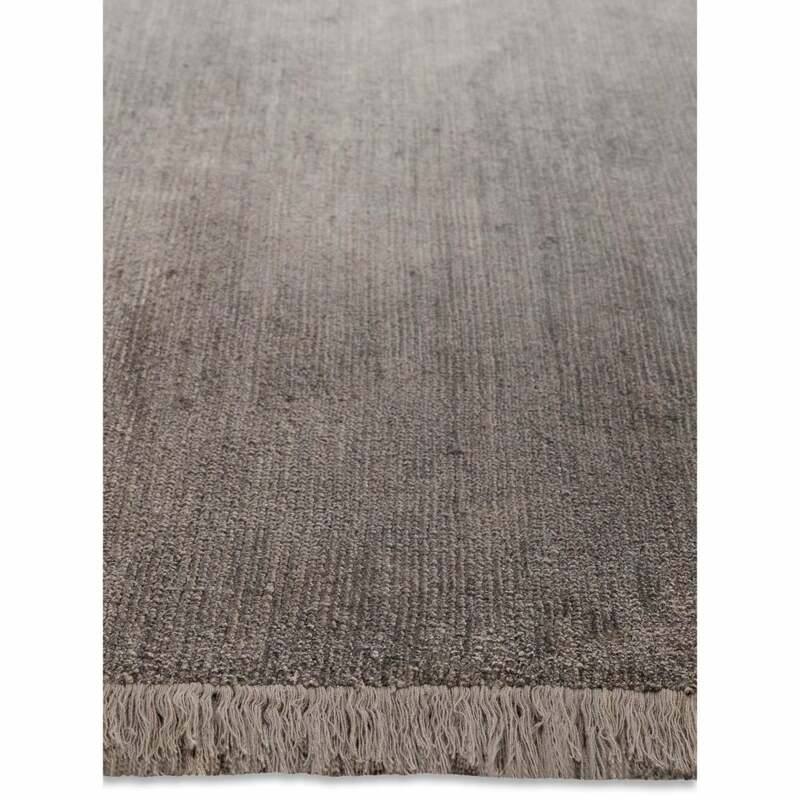 A handknotted viscose rug which is precious in a minimal way, simple, elegant, admired and much imitated, it truly represents the I+I philosophy and fits well into both modern or classic contexts. Suitable for both residential or contract projects. Customized sizes available up to 400cm width.